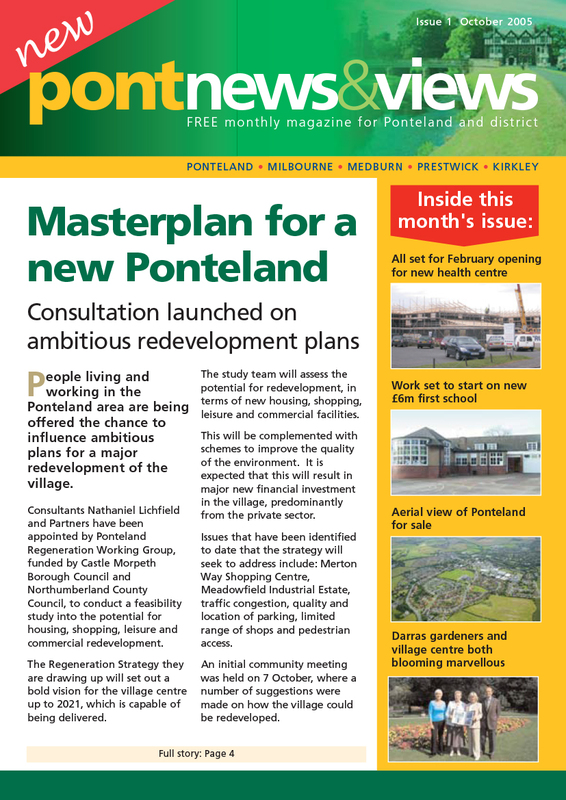 Ponteland provides services and employment to a wider rural area. However, its proximity to Tyneside, and Newcastle upon Tyne in particular, has strongly influenced its current economic role. In addition to employment provided within the village, the surrounding countryside also has an important role. In addition to agriculture there are business parks at: Park Farm; Berwick Hill; Blagdon Estate; Pont Park; Horton Park; and Prestwick Park -all of which boost the local economy and bring local jobs. There are also various businesses located in the countryside that provide services to the local community, not just for horse riders but dog kennels, catteries, cycle repairs shop and even a gym in a barn. 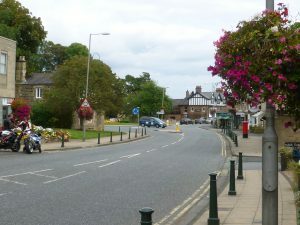 In addition, local pubs, restaurants, Dissington Hall and garden centres provide local employment. 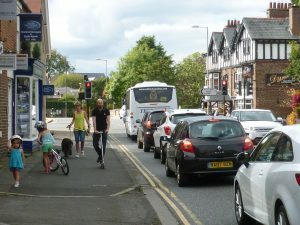 The area is also seeing an increase in tourism and leisure developments, particularly linked to the Reivers Way National Cycle Route. Facilities at Kirkley Hall, part of Northumberland College located at Kirkley in the Civil Parish are focused around it being a college for agricultural and land-based training started in the 1950’s and now over 50 years on; has diversified. Apart from having 2 working farms for students to gain firsthand experience of a wide base of agricultural skills, these also host full cost training in the local area with a Zoological Gardens are open to the public with an Orangery Tea Room for refreshments. More recently a variety of private events and functions are available in Kirkley Hall a Grade 11 listed building suitable for hosting weddings, events, conferences, meetings and corporate Events. There is a strong business link supported by a Team Building Activity Centre, Office Space to rent, “start up” business workshops and, Co-working “Hot Desks” for hire. A recent planning approval for a major equestrian expansion of 9,100 sq meters for the demolition of existing equestrian facility and associated classroom and the construction of new, including new indoor arena, outdoor arena, judge’s enclosure and solarium, classrooms, office and stables.